This Book of Memories memorial website is designed to be a permanent tribute paying tribute to the life and memory of June Czlonka. It allows family and friends a place to re-visit, interact with each other, share and enhance this tribute for future generations. We are both pleased and proud to provide the Book of Memories to the families of our community. 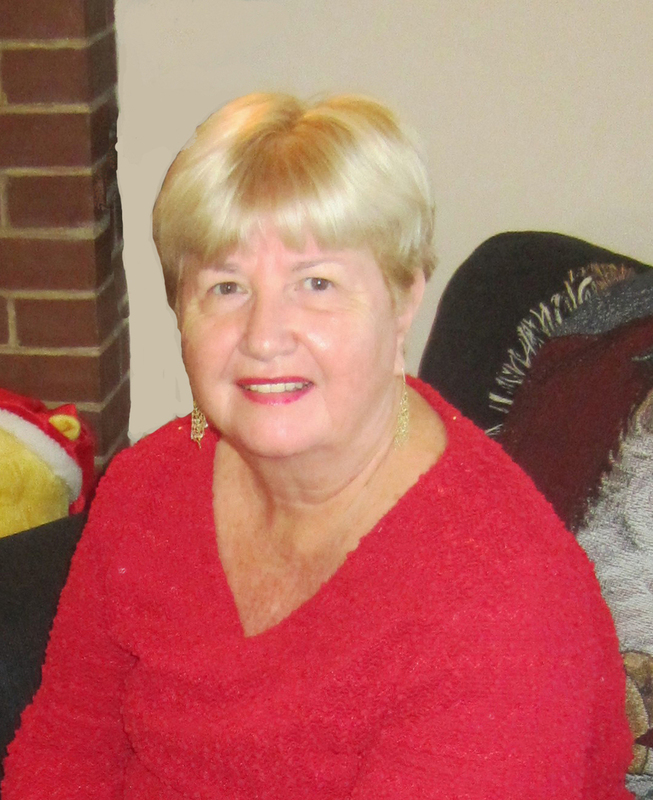 June Louise Czlonka, 69, a resident of Bowie, MD for more than 20 years, passed away on November 25, 2017. Born on June 11, 1948 in Beaver Falls, PA to the late Glenn and Stella Bruner, June earned a Bachelor of Arts degree in Spanish from Clarion State College and a Master’s Degree from the Inter American University of Puerto Rico. She pursued a career in education and retired as a Vice Principal from the Anne Arundel County Public School system. June was a proud Army wife for 20 years. She was a member of Holy Family Catholic Church in Davidsonville and enjoyed reading, traveling and going to the beach. Most of all, she loved spending time with her friends and family, especially her grandchildren. June is survived by her loving husband of 47 years, Michael Czlonka; her son, Matthew (Mary) Czlonka of Catonsville, MD and daughter, Tracy (Reed) Haley of Severna Park, MD; two brothers, Tom Bruner and Larry Bruner; one sister, Terry DeBree; and six beloved grandchildren, Caitlin, Colin, James, Patrick, Ava and David. Friends are invited to celebrate June’s life with her family from 2 to 4 and 6 to 8 p.m. on Wednesday, November 29 at the George P. Kalas Funeral Home, 2973 Solomons Island Road, Edgewater, MD. Mass of Christian Burial will be offered at 11 a.m. on Thursday, November 30 at Holy Family Catholic Church, 826 W. Central Avenue, Davidsonville, MD. Burial will be scheduled at a later date. In lieu of flowers, donations may be made to HEROES, Inc., 1200 29th Street, NW, Washington, D.C. 20007 or http://heroes.org/donate-now. Online condolences and tributes may be offered by using the link in the left column of this page.